As a result of Ross Elliott’s retirement, there is officially a new Director of the Utah Captive Division. David Snowball, ACI, APIR was appointed the new Director in the first quarter of 2014. The Capterra team has been informed that Mr. Snowball plans to carry on the current traditions of responsiveness and good service previously provided under Mr. Elliott’s directorship. Capterra Risk Solutions would like to wish Ross Elliott a very happy retirement and thank him for all of his assistance in the past. 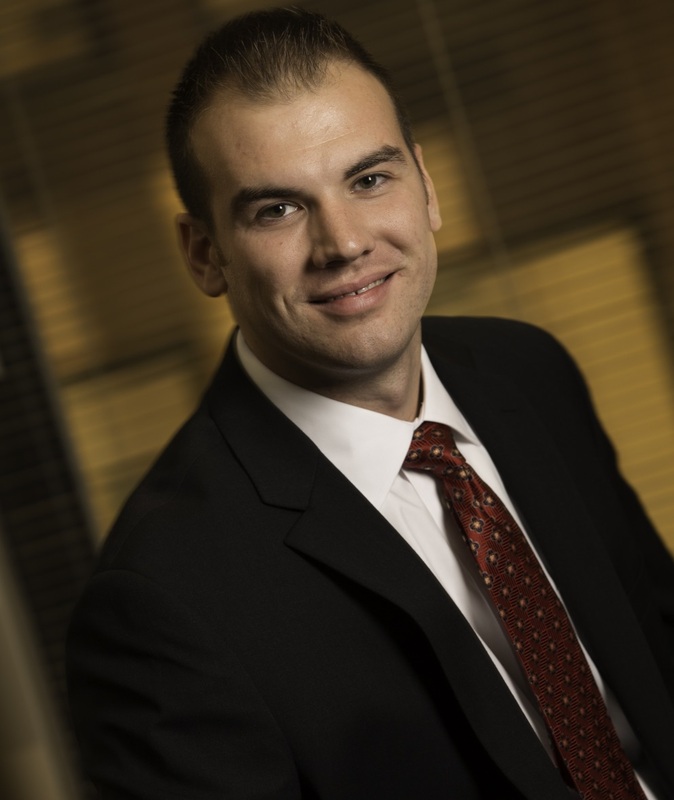 While we are sad to see Ross Elliott leave, we are very excited to congratulate David Snowball on his promotion from Financial Examiner to Captive Insurance Director in Utah. The Insurance Commissioner Kiser tweeted on March 7, 2014 that a New Insurance Directors was appointed. Of the captives treated as insurance companies for tax purposes, 47% use a “brother/sister” approach, 42% use third party risk, and 11% use a hybrid of the two approaches. Of the non-traditional coverages written in captives, crime insurance tops the writings, with medical stop loss or another layer of a self insured health plan also growing in popularity. Vermont signs a new Captive Insurance Legislation into law, which is expected to strengthen Vermont’s “Gold Standard” legislation. Finally! We’re feeling a thaw here in Pittsburgh and are ready to embrace spring! While winter might be a time of hibernation for some, not here at Capterra Risk Solutions. We were busy over the winter forming several new captives, three of which were organized in a relatively new domicile for us, Utah. The Utah Captive Insurance Division was most helpful in getting these new captives up and running and the staff has been a real pleasure to work with. We now have captives located in several domiciles, both onshore and offshore. In addition to working with business owners to assess their fit for forming a captive, we’ve been working closely with the regulators in several domiciles, staying abreast of changes such as new filing requirements in Delaware and tightened regulations in Anguilla due to increased focus from the International Monetary Fund regarding all financial institutions domiciled there. Each domicile has its own challenges and opportunities. Several states have recently enacted new legislation making the organization of a new captive in a U.S. domicile an attractive option. Is a captive insurance company a fit for you? As an additional risk management tool, a captive insurance company allows you, the business owner, to determine how much risk to retain, as well as insure risks that may be traditionally “uninsurable” or cost prohibitive. Risks like warranty programs, loss of a key contract or key employee, these all fit well into a captive insurance company. Want to learn more? Please give us a call, or send us a comment or question! The Capterra team would like to wish you and your family a safe and happy Thanksgiving. Please note that our office will be closed Thursday, November 28th through Sunday, December 1st. We will return to the office on Monday, December 2nd. Capterra Risk Solutions welcomes, Michael A. Scott. Michael came to Capterra with a formal education and professional work experience in accounting, audit, and tax. As our new Fiscal Officer, he is responsible for the accounting and financial matters of all of our captives under management as well as providing oversight during the formal financial audit process with our outside vendors/CPA firms. We are very excited to have Michael on board. To read Michael’s full bio, please visit http://capterrarisk.com/about-us/our-team/michael-scott/. 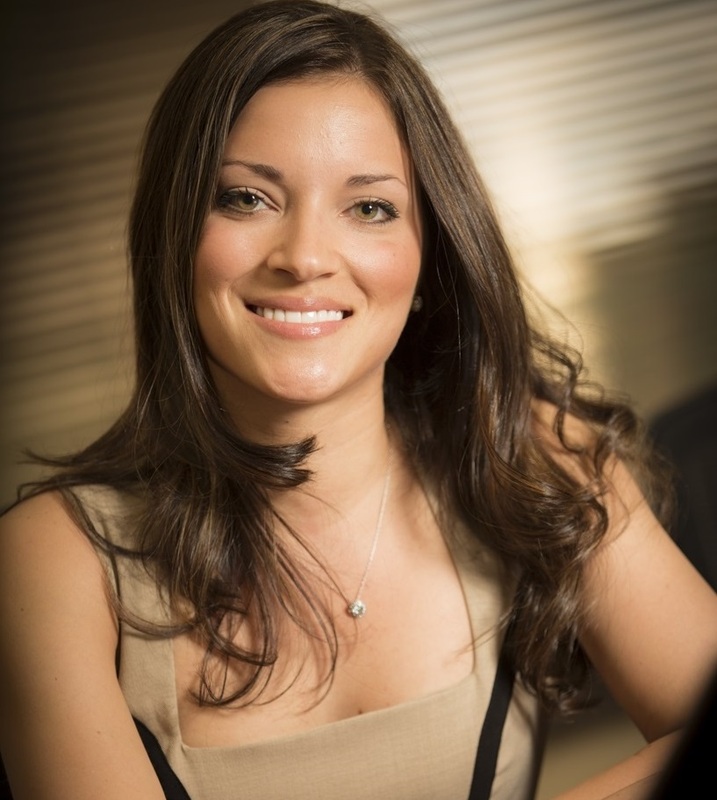 We congratulate Stefanie Cellitti on her new position with Capterra Risk Solutions as the Assistant Controller. Stefanie was previously responsible for the day to day accounting functions of all captive insurance companies under the management of Capterra, and now Stefanie is responsible for the day to day internal accounting functions of Capterra. Stefanie’s full bio can be viewed at http://capterrarisk.com/about-us/our-team/stefanie-cellitti/. Evaluating how our company presents itself to our customers and community is valuable and important. Earlier this year (2013) we began an evaluation and promptly started a rebranding process to better define our company. The culmination of this effort is our new name, logo, and website. We wanted to capture the essence of these specialties in our new name. *Integrity is one of our Company’s most valued assets; it is a concept of consistency of actions, values, methods, measures, principles, expectations, and outcomes. The word “integrity” stems from the Latin adjective integer (whole, complete). In order to present our company in a way that succinctly describes our attributes, such as integrity, we chose the name Capterra. 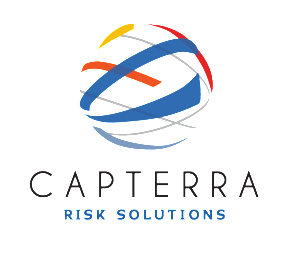 The new company name Capterra derives from a combination of the words Captive, from Captive Insurance, and Terra, meaning the planet earth and the vast landscape of alternative risk solutions. The logo is a globe shape due to the definition of Terra. It includes a “C” for Capterra embedded in the dark blue lines on the inner circle of the logo. We hope you’ll find the website to be easy to navigate and informative. The focus of the website is to educate the public on Captive Insurance and the many benefits of the Capterra Experience. It provides visitors with insight on how they can take advantage of the benefits of forming a Captive Insurance Company domiciled either onshore or offshore. Capterra can help businesses capture real profits by embracing a solid risk management program. The website includes a blog as well as a page that visitors can sign up to receive the Company’s email newsletter and updates. Visitors can easily request a free consultation directly on the home page or choose to follow Capterra on Facebook or LinkedIn by clicking on the icons. 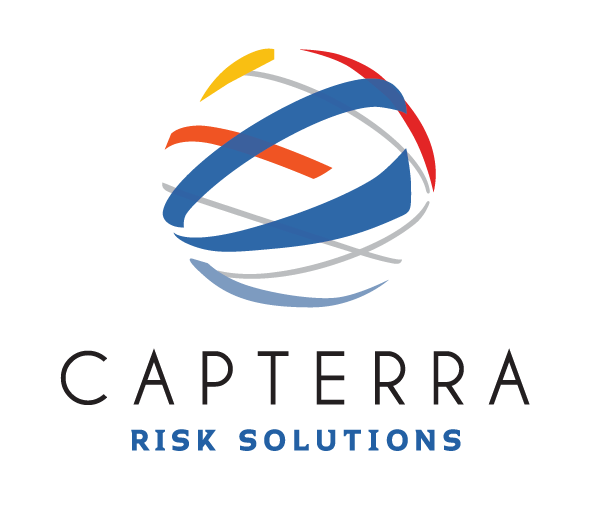 The Capterra Risk Solutions team would appreciate you sharing thoughts and feedback regarding the new branding – name, logo, and website. Please share your comments with our team in the comments section of this blog post. Thank you.